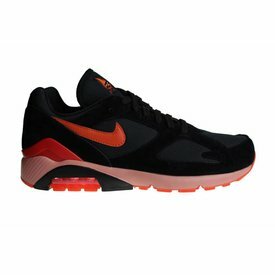 Nike is the most popular brand of shoes and clothing of the whole world. 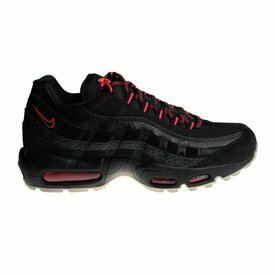 The Nike Air Max 95 was first produced in the year 1995. Since a couple years, the Air Max 95 is back in the sneaker fashion world. 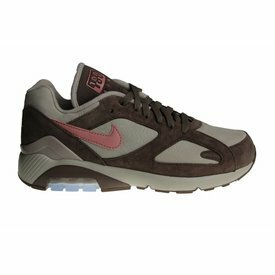 Since it return, the sneakers are released limited and it is available in limited number of shops. 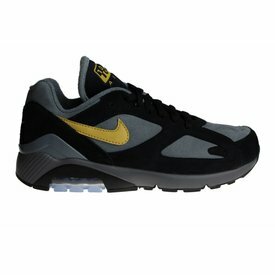 It belongs to one of the fashion sneakers of this time. These exclusive Nike Air Max 95 belongs to the "Greatest Hits" Pack.